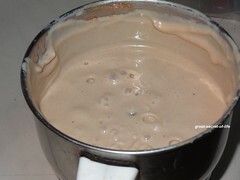 Add all ingredients to blender / Mixie and grind to smooth. Transfer to serving bowl and enjoy it. Looks so tempting ....... Interesting!!!!! 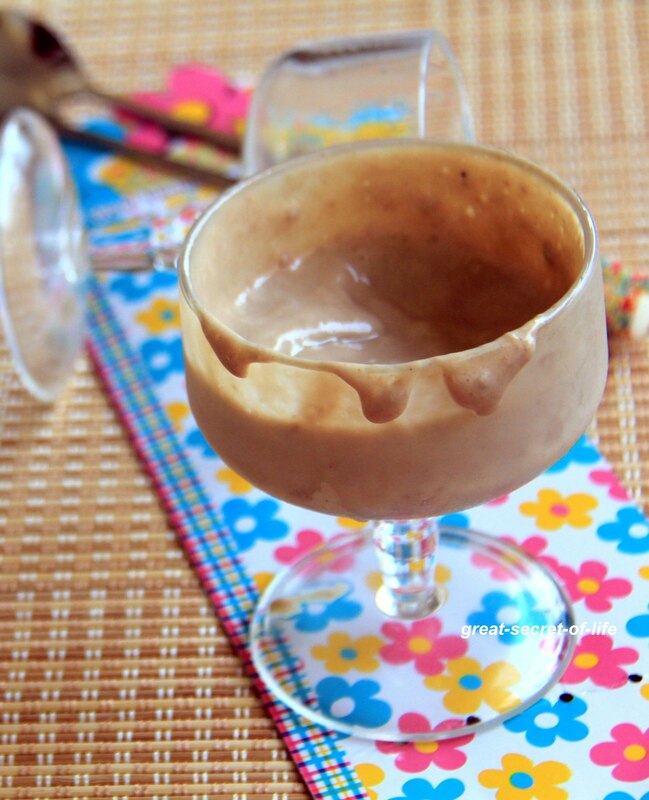 A veru healthy shake. Love it. 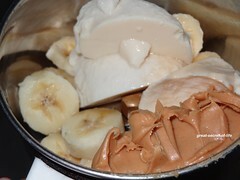 I can handle peanut butter and banana , its too healthy for me. just kidding, looks good. Tempting and delicious shake..yumm !! 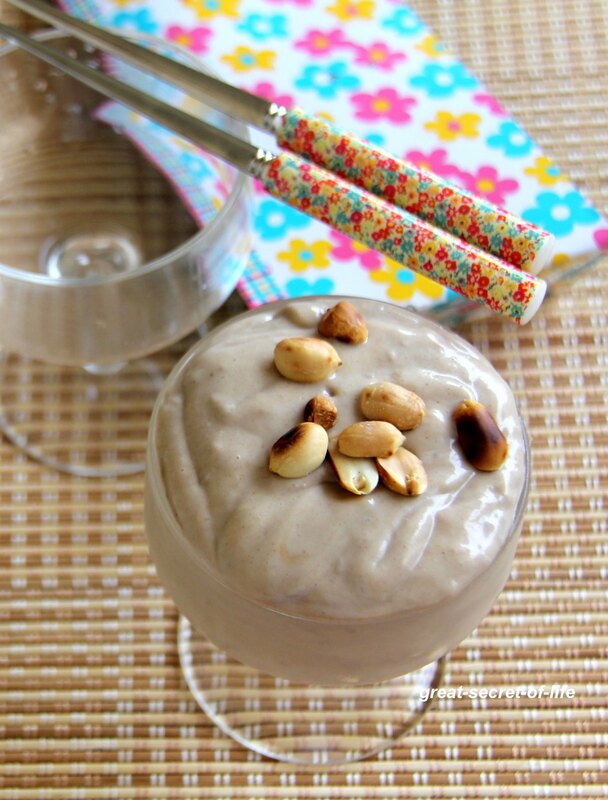 so creamy and delicious looking vegan shake...nice combo! seen tofu in smoothies...this looks yummy . 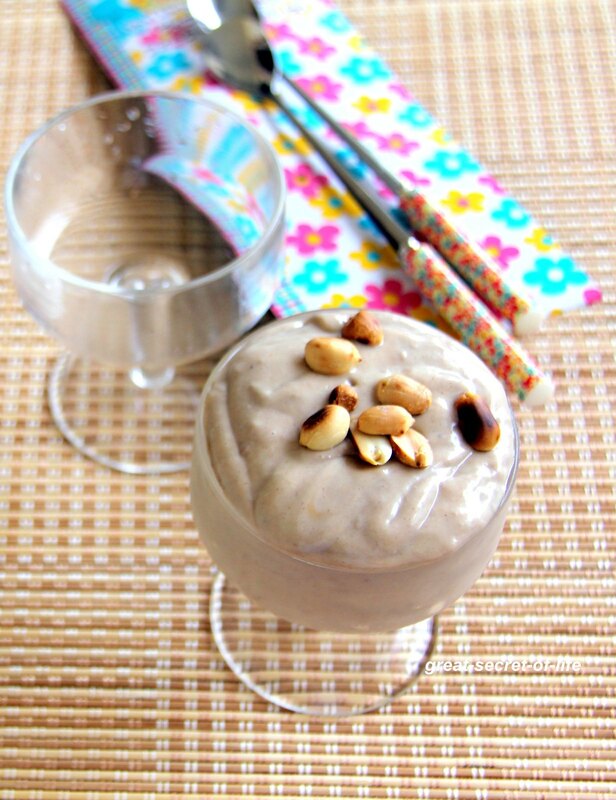 Very Healthy shake.. looks yum. Shake with tofu that is really interesting. This combo looks super yum! such a creamy shake...looks so good...but tofu in a shake is so new and interesting to me...might be so good..